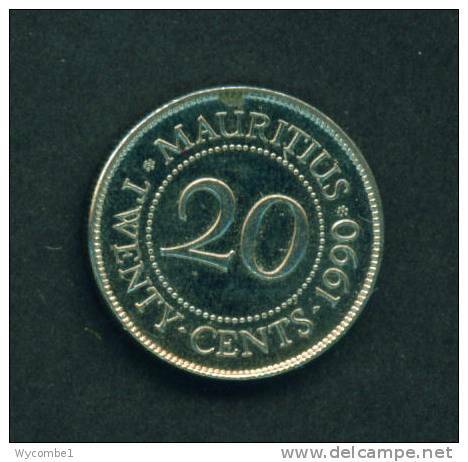 Mauritius km-number. 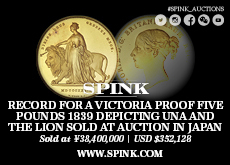 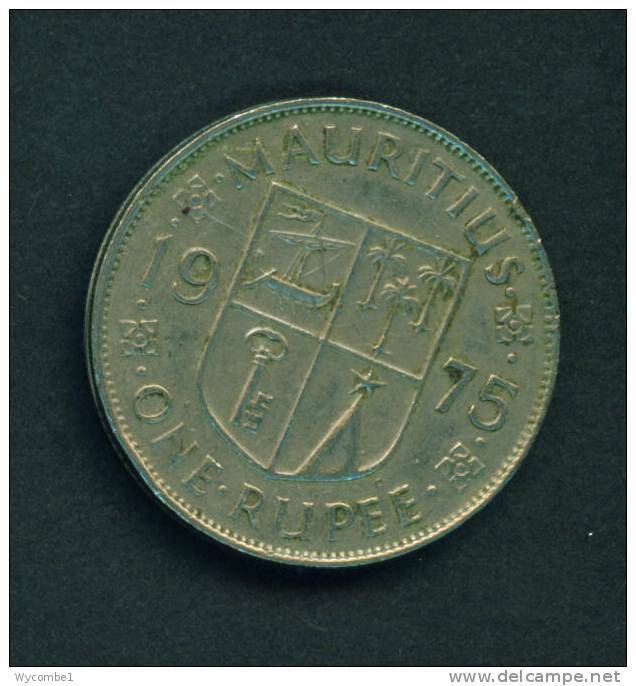 : 14 1922 very fine Bronze very fine 1922 5 Cents George V.
MAURITIUS - 1987 20c Circ. 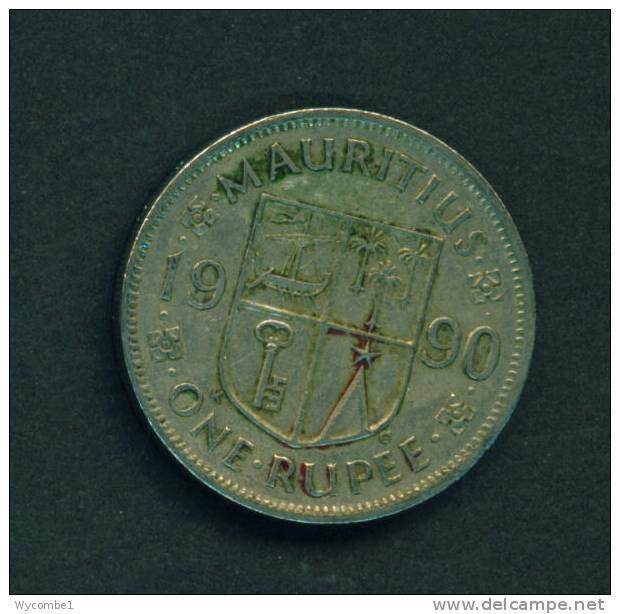 MAURITIUS - 1994 1r Circ. 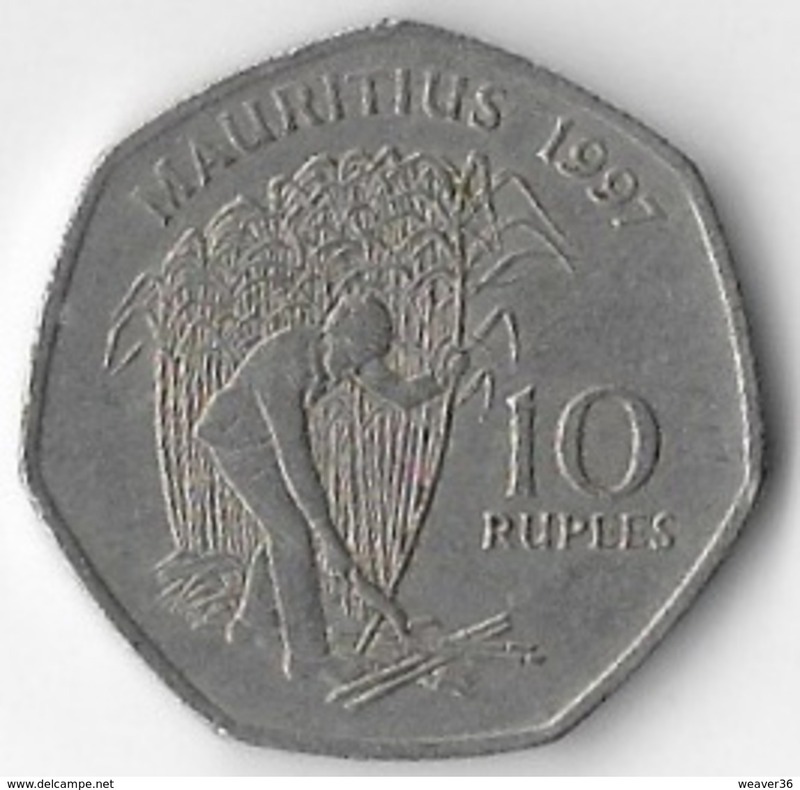 MAURITIUS - 1997 1r Circ. 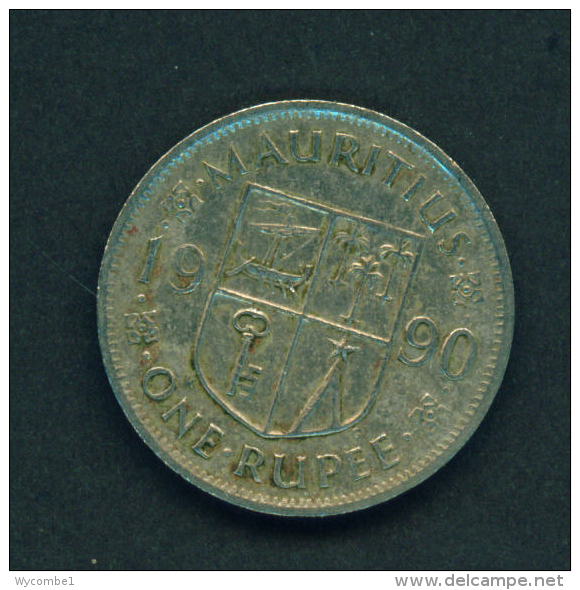 MAURITIUS - 1990 1r Circ. 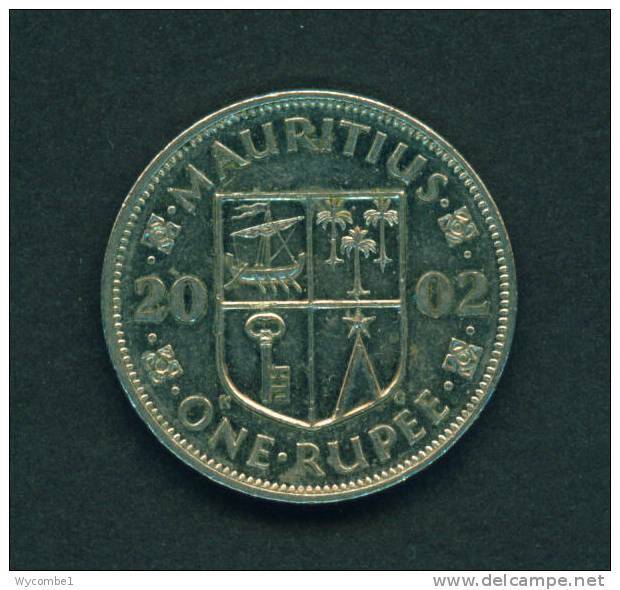 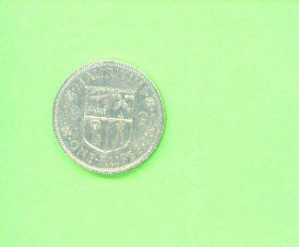 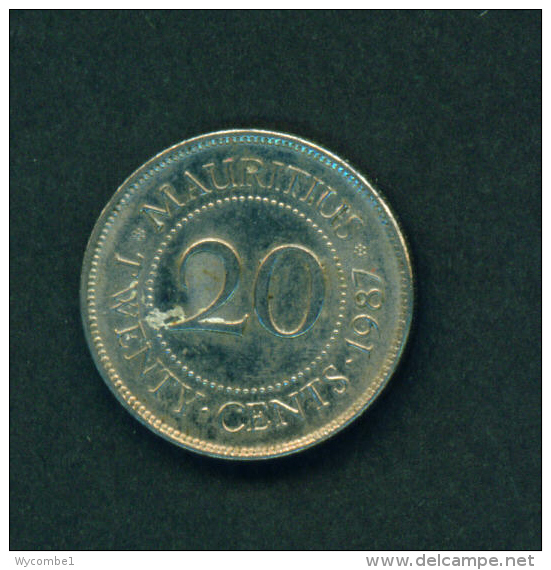 MAURITIUS - 2002 1r Circ. 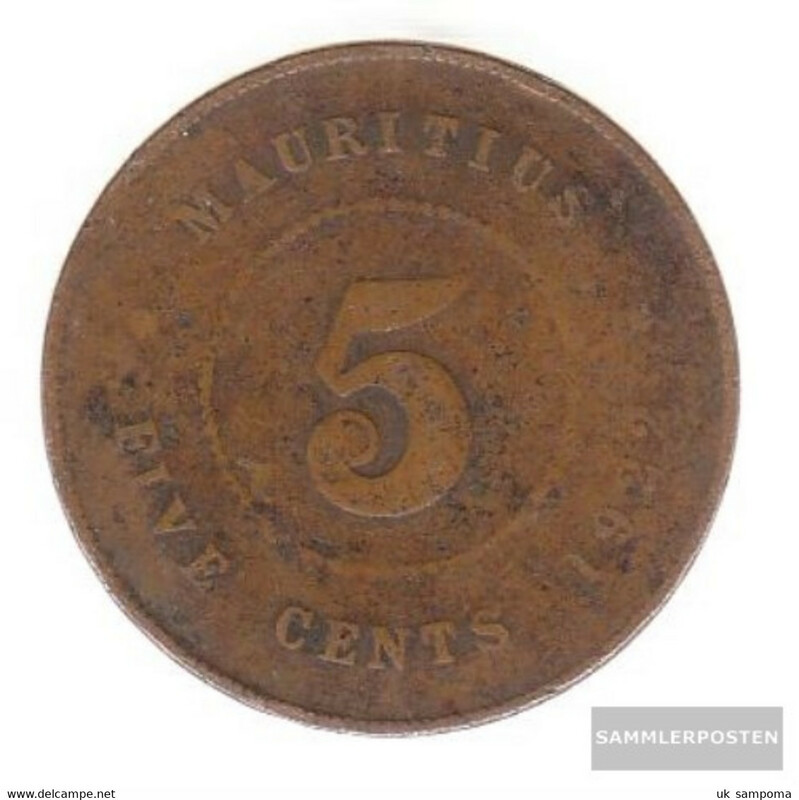 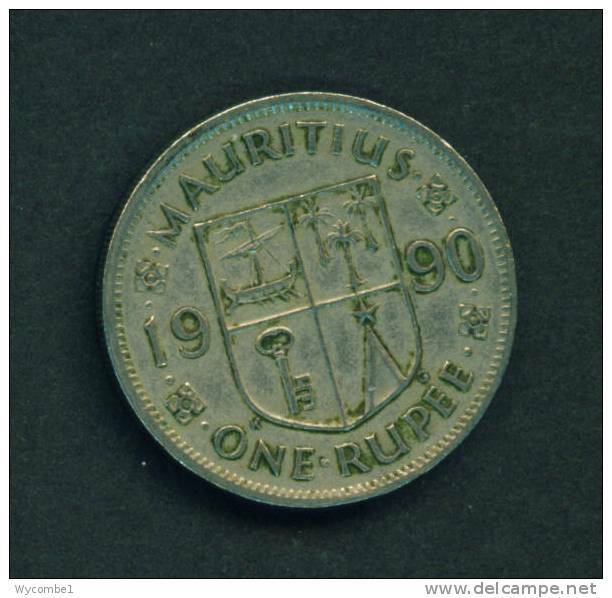 MAURITIUS 1971 TEN CENTS Copper-nickel coin USED in Good Condition. 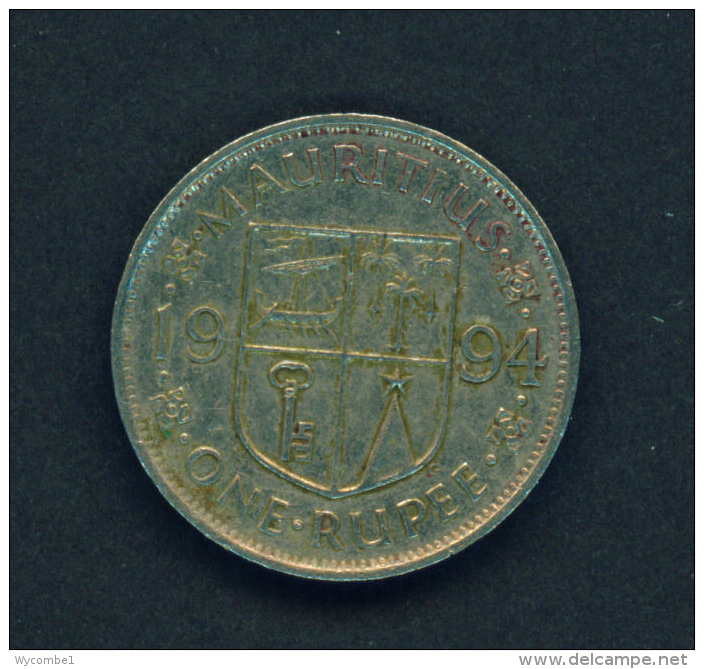 MAURITIUS 1975 TEN CENTS Copper-nickel coin USED in Good Condition. 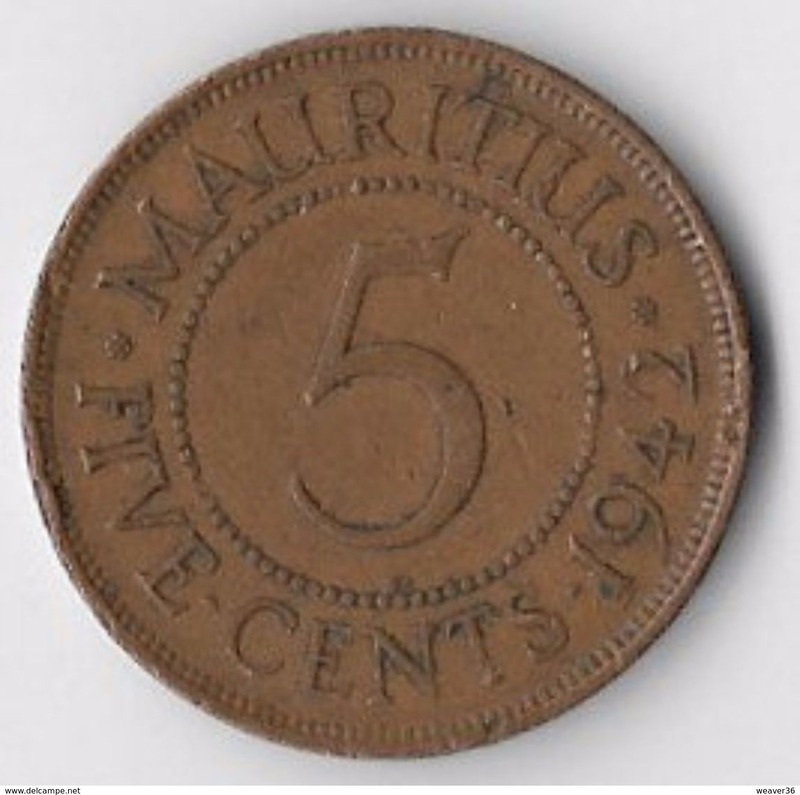 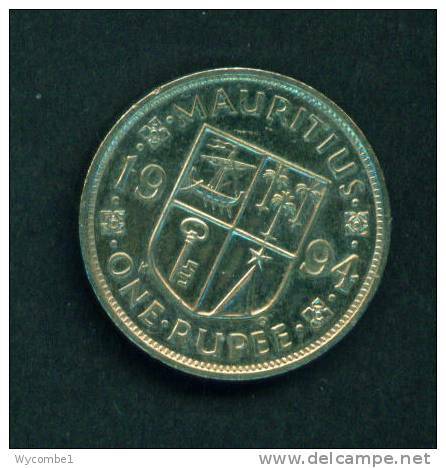 MAURITIUS 1978 FIVE CENTS BRONZE coin USED in Very Good Condition. 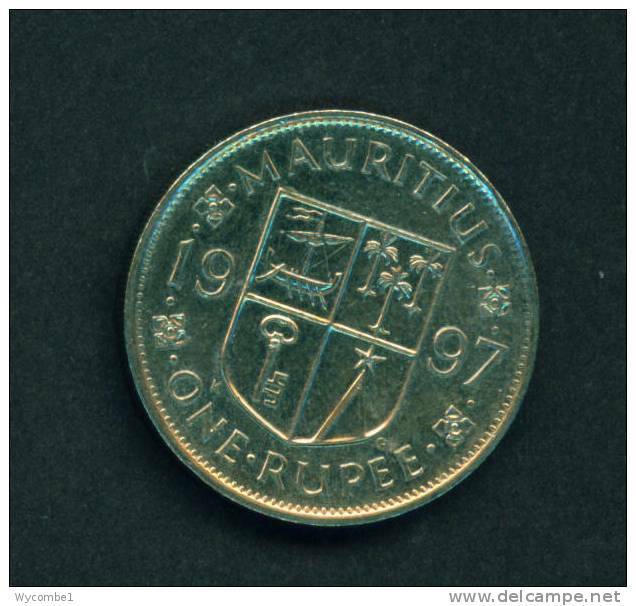 MAURITIUS 1975 QUARTER RUPEE Copper-nickel coin USED in Good Condition. 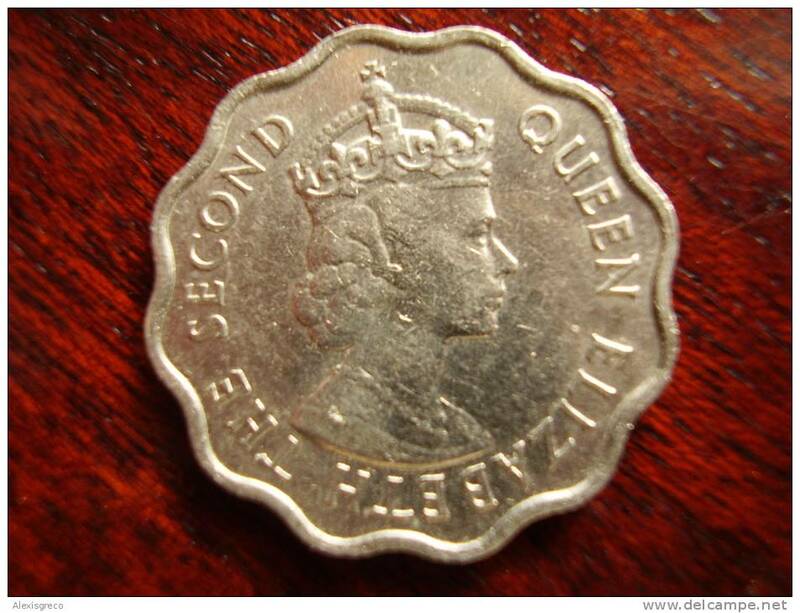 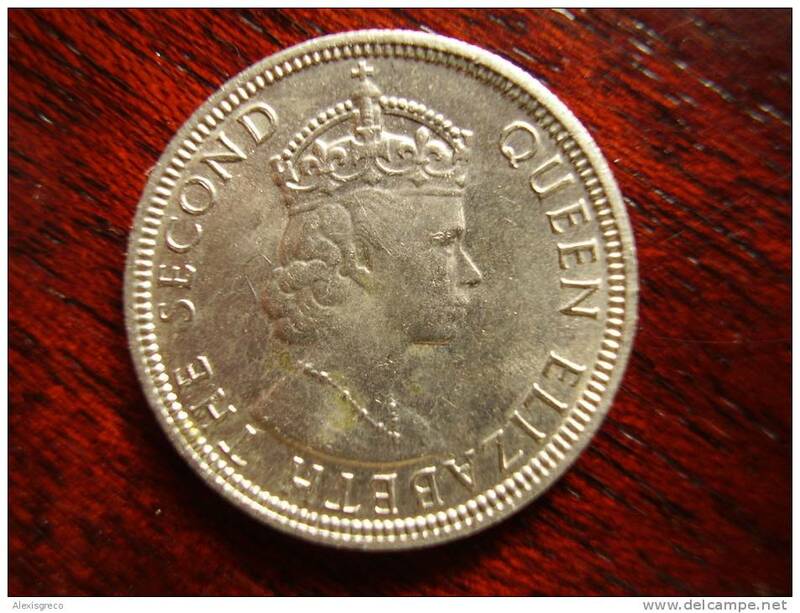 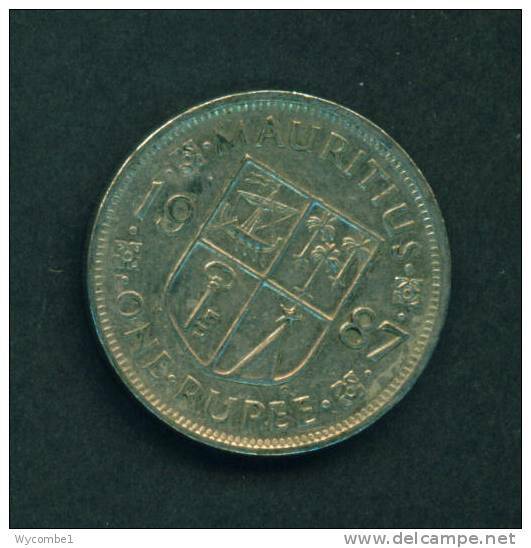 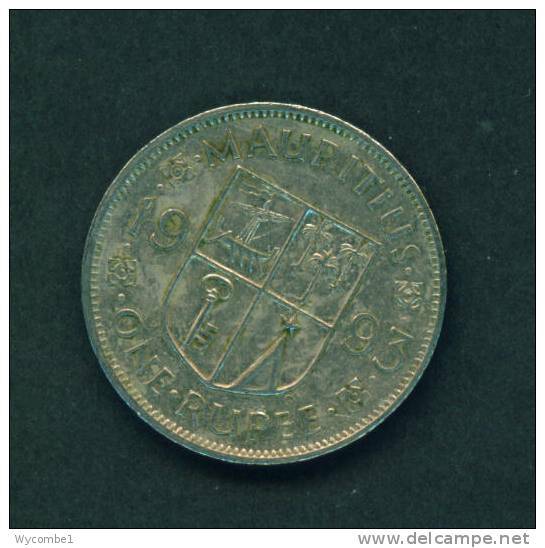 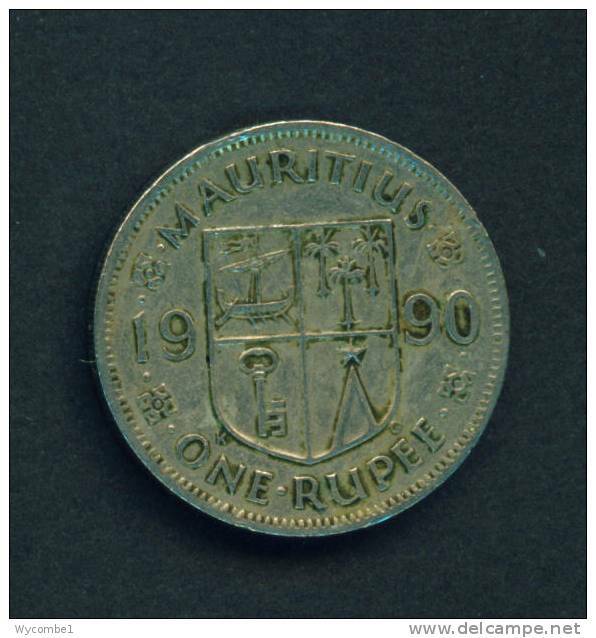 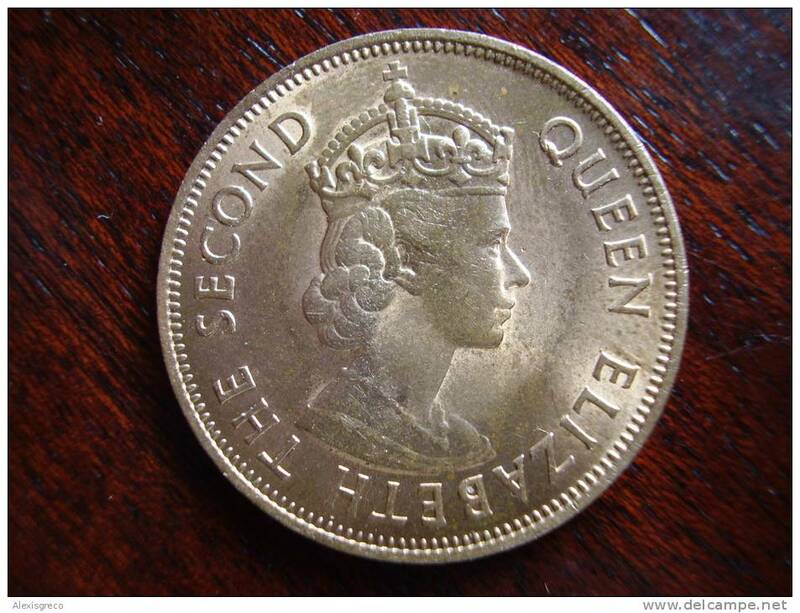 MAURITIUS 1971 ONE RUPEE Copper-nickel coin USED in Good Condition. 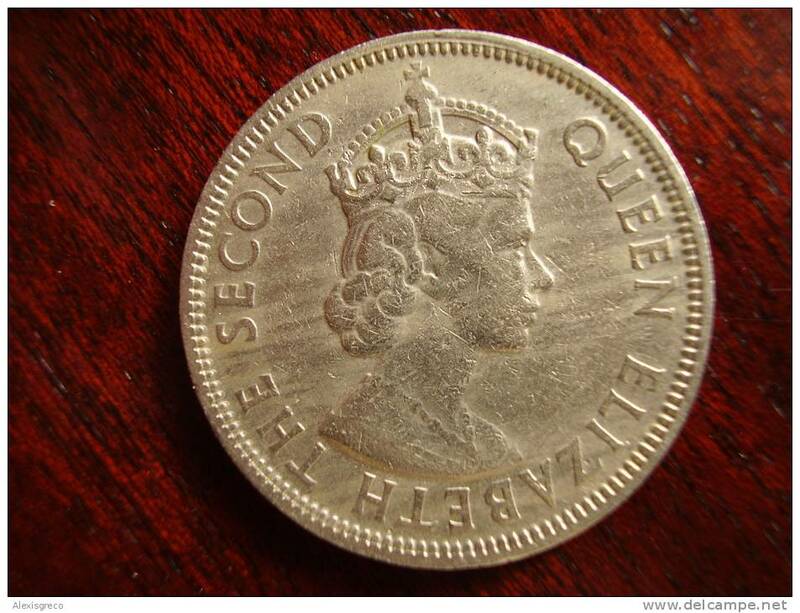 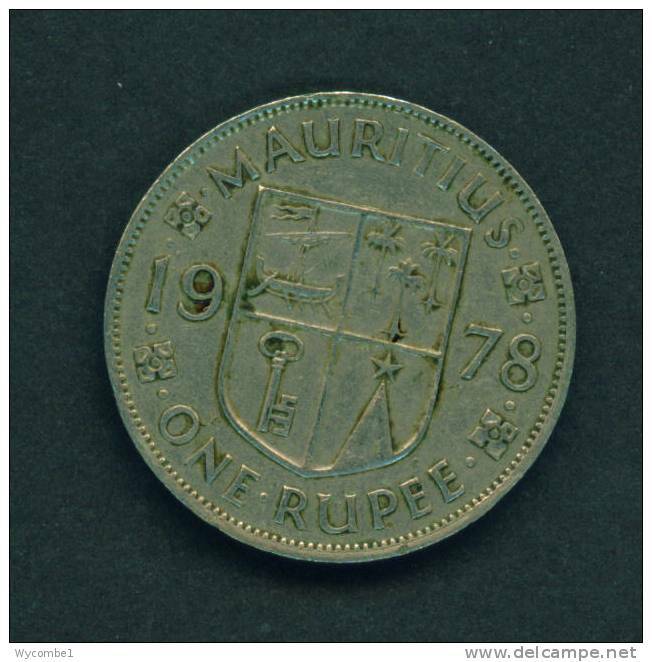 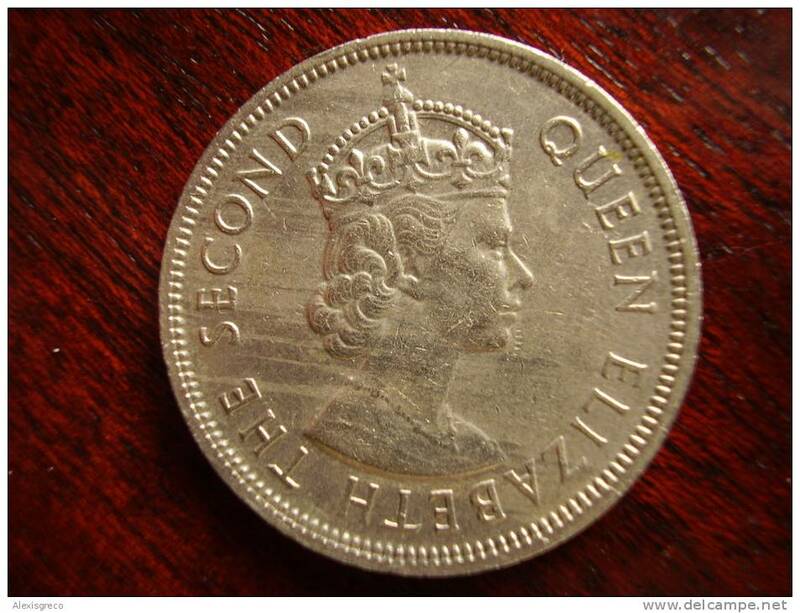 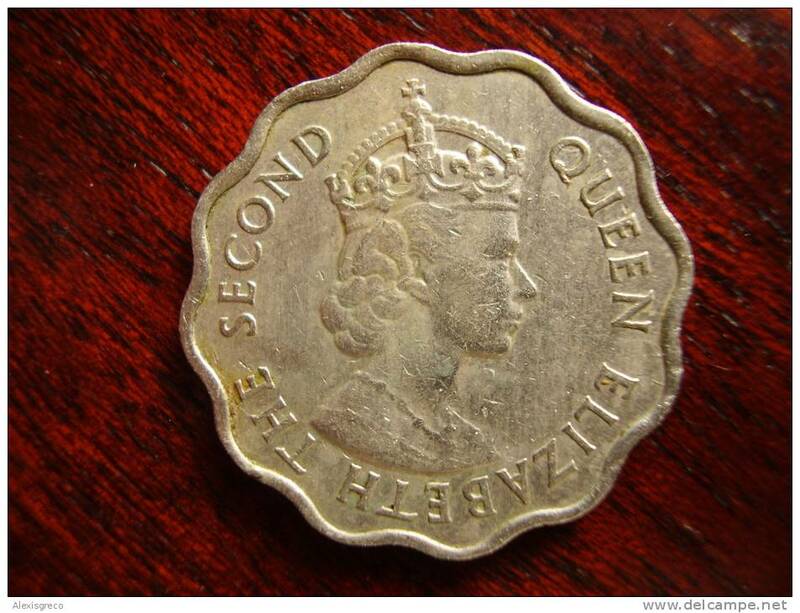 MAURITIUS 1975 ONE RUPEE Copper-nickel coin USED in Good Condition. 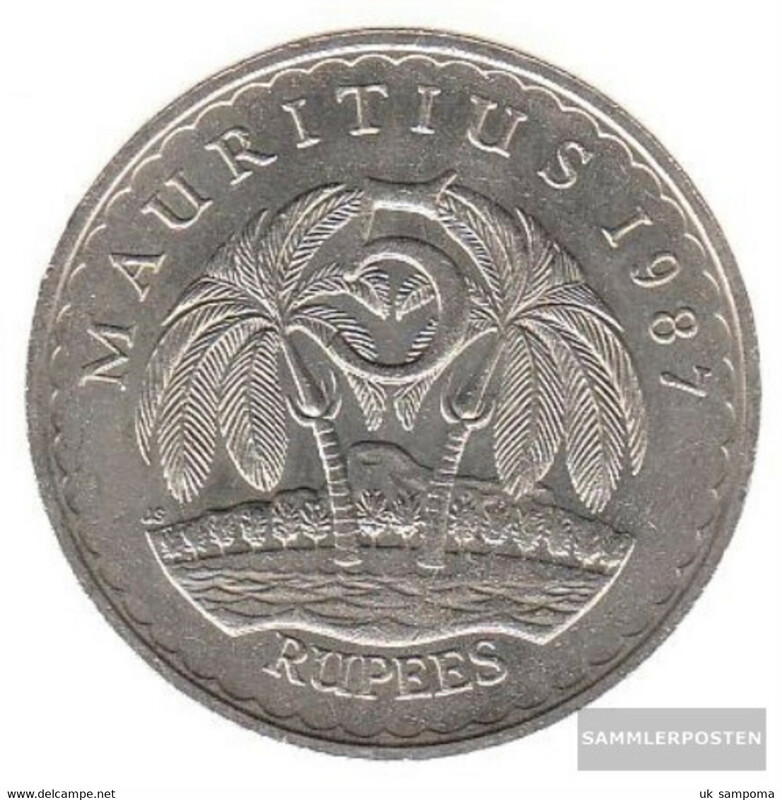 MAURITIUS - 1991 1 Rupee Circ. 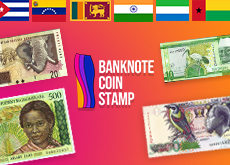 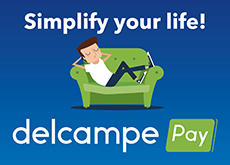 There are 1076 items which correspond to your search on Delcampe International.